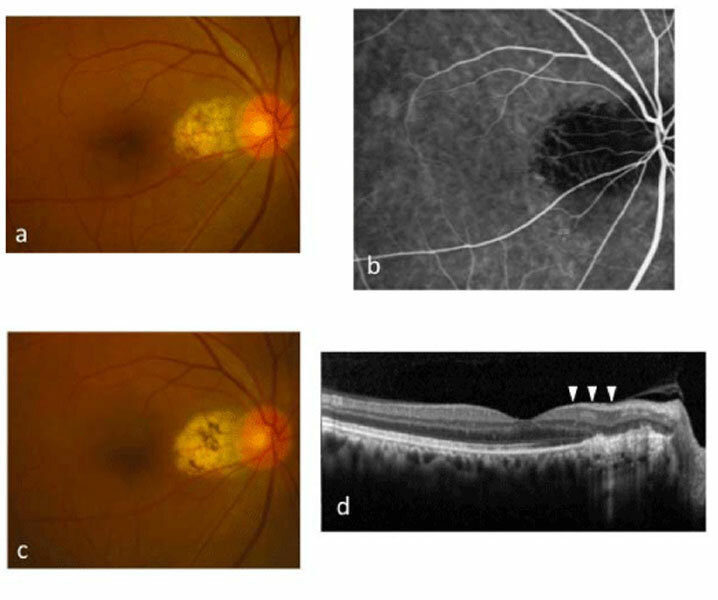 Abstract: To evaluate the safety and effectiveness of laser photocoagulation for indocyanine green angiography (ICGA)–identified peripapillarypolypoidal choroidal vasculopathy (PPCV) lesions. 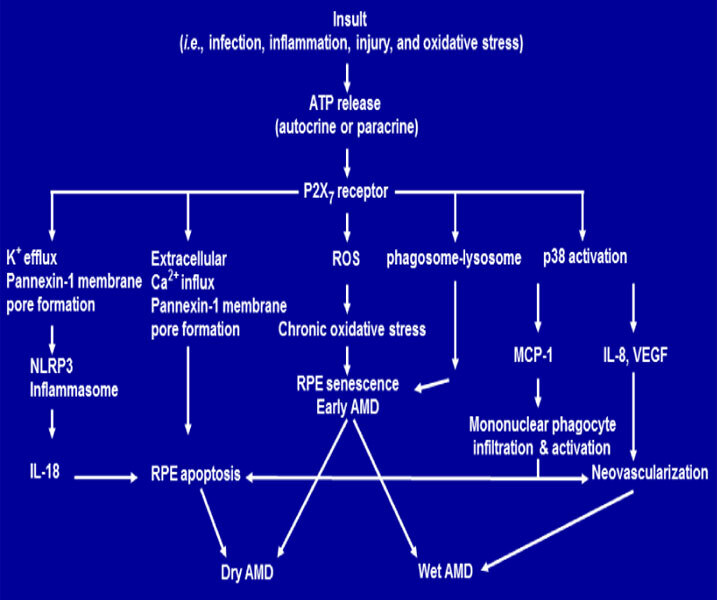 Abstract: Hyperhomocysteinemia is implicated in retinal neurovascular diseases including arterial occlusive disease, venous occlusive disease and pseudoexfoliation glaucoma. Read More..! Abstract: A 10-year-old boy was referred to Yamaguchi University Hospital because of physical injury to his left cornea. Although he was treated by his local physicians Read More..! 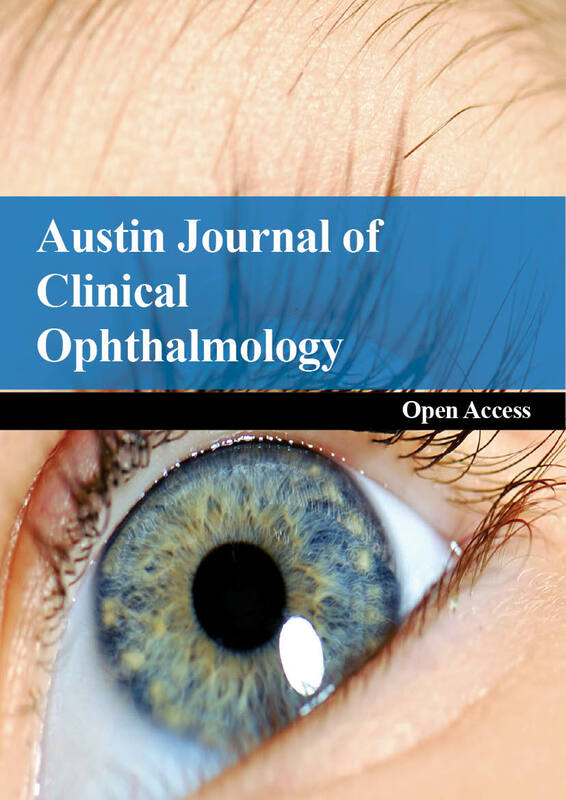 Abstract: To report the occurrence of optic disk and retinal collaterals in eyes with macular edema secondary to central (CRVO) and branch retinal vein occlusion (BRVO) treated Read More..! Abstract: Purpose: To compare the prevalence of refractive errors in the young adults with headache complaints and a control group. Methods: In this prospective cross sectional study 74 patients with headache and 156 controls were evaluated. 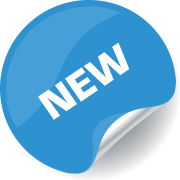 Abstract: To evaluate the efficacy of using the Icare® (Icare Finland Oy, Vantaa, Finland) rebound tonometer combined with a simple supplementary device for self-measurement of intraocular pressure (IOP). Abstract: This report describes the progression of dry age-related macular degeneration with reticular pseudodrusen (RPD) over time. A 61-year-old woman who complained of unclear vision in both eyes was referred to our hospital. 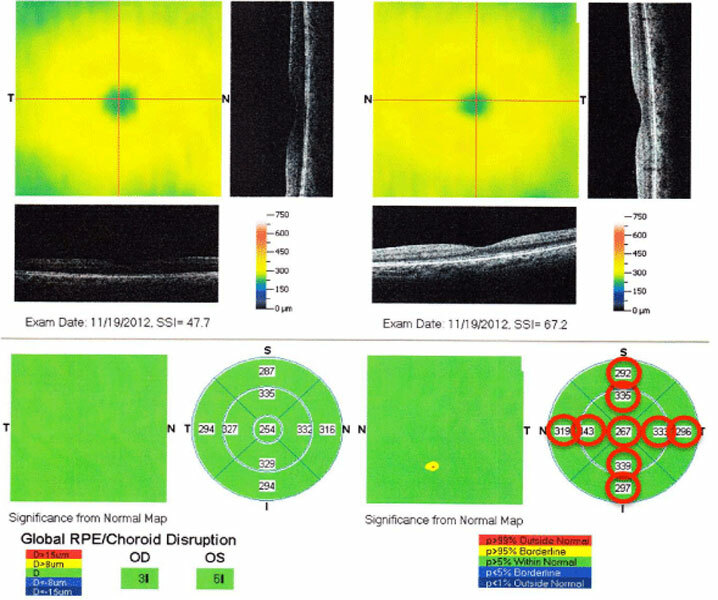 Her bestcorrected visual acuity was 1.2 in both eyes.